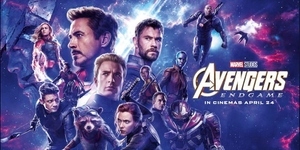 Peter Dinklage plays the role of Eitri in Avengers: Infinity War. 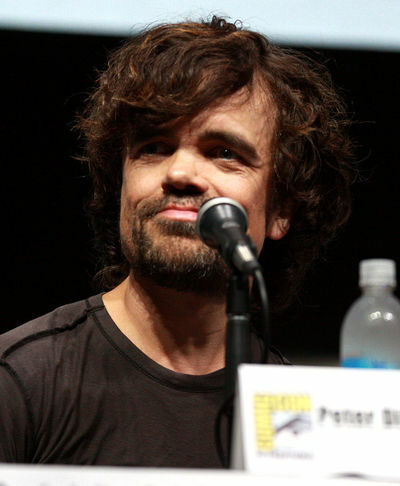 Peter Hayden Dinklage (born June 11, 1969) is an American actor. Since his breakout role in The Station Agent (2003), he starred in many films, such as Elf (2003), Find Me Guilty (2006), Underdog (2007), the British film Death at a Funeral (2007) with its American remake of the same name (2010), The Chronicles of Narnia: Prince Caspian (2008), A Little Bit of Heaven (2011), Ice Age: Continental Drift (2012), Knights of Badassdom (2013), and as Bolivar Trask in X-Men: Days of Future Past (2014). He also voiced Ghost in the video game Destiny (2014). Since 2011, Dinklage has played Tyrion Lannister in the HBO series Game of Thrones. He won an Emmy and a Golden Globe Award for Supporting Actor in 2011, as well as consecutive Primetime Emmy nominations for the role from 2012 to 2015. Dinklage was born in Morristown, New Jersey, the son of John Carl Dinklage, a retired insurance salesman, and Diane Dinklage, an elementary school music teacher. He was born with achondroplasia, a common form of dwarfism. He grew up in Mendham Township, New Jersey, and is of German, English, and Irish descent. His German ancestors were related to the Westphalian noble family "von Dincklage." Dinklage got his first taste of theatrical success in a fifth grade production of The Velveteen Rabbit. Playing the lead, he was delighted by the audience's response to the show. "When you get your first solo bow, that feels pretty good," he explained to People. 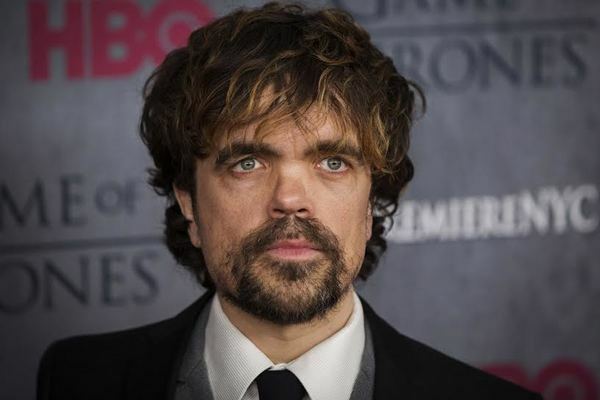 Dinklage graduated from Delbarton School, a Catholic prep school for boys, in 1987 where he continued to develop his acting as part of the school's drama club. He then attended Bennington College where he appeared in numerous productions before graduating in 1991. He made his film debut in Living in Oblivion (1995) as a frustrated actor with dwarfism who complains about his clichéd roles. His breakout role was in the 2003 film The Station Agent, for which he received Independent Spirit and Screen Actors Guild Award nominations for Best Actor. That same year, he appeared in the direct-to-DVD film Tiptoes. 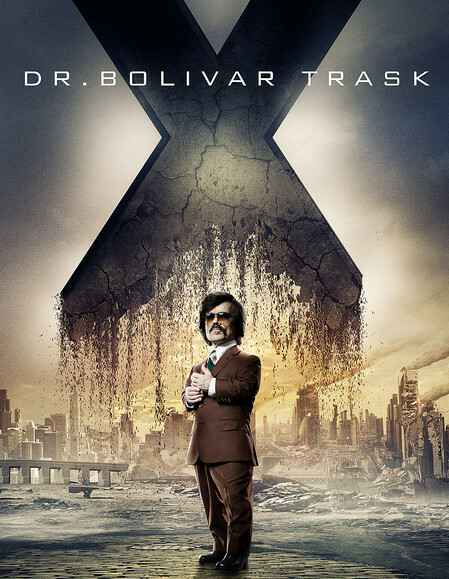 Dinklage has also starred in several Off-Broadway productions. Dinklage appeared in the 2003 film Elf, as Miles Finch, an irritable children's author who beats up Buddy Hobbs (Will Ferrell) after he is unintentionally insulted. In 2005, he starred in the short-lived CBS science fiction series Threshold and appeared as a wedding planner in the comedy film The Baxter. In 2006, Dinklage appeared in the courtroom drama Find Me Guilty and episodes of Nip/Tuck. He played himself in one episode of the HBO television series Entourage and appeared in the NBC series 30 Rock. He appeared in the 2007 British comedy film Death at a Funeral, reprising the role in the 2010 American remake. Later in 2007, he played the villainous Simon Bar Sinister in Underdog. Dinklage played Trumpkin in the 2008 film The Chronicles of Narnia: Prince Caspian, although film critic Bill Gibron described his role as a "cutesy stereotype he has tried to avoid". In the summer of 2008, he played the title role in Uncle Vanya (directed by his wife, Erica Schmidt) in Bard College's annual Bard SummerScape, the Upstate New York summer stage on the Annandale-on-Hudson campus. Dinklage plays Tyrion Lannister in HBO's Game of Thrones, an adaptation of author George R. R. Martin's A Song of Ice and Fire series. His performance has received widespread praise, highlighted by his receiving the Emmy Award for Outstanding Supporting Actor in a Drama Series in 2011, as well as the 2012 Golden Globe Award for Best Supporting Actor – Series, Miniseries or Television Film. As a result of his performance and increased screen time, Dinklage was given top billing starting in the series' second season. In 2014, he said on The Late Show with David Letterman that he had once tried to read the books the show is based upon, but got confused. He joked, "George Martin, our author, is probably going to kill my character soon because I mentioned that." In 2012, he voiced Captain Gutt in Ice Age: Continental Drift. 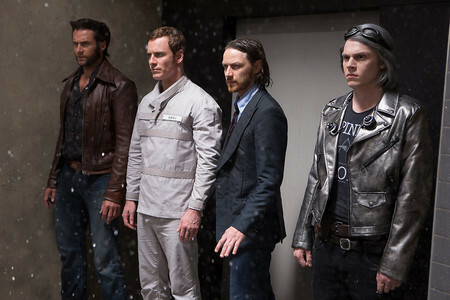 In 2014, he starred in the comedy horror film Knights of Badassdom and portrayed Bolivar Trask in the superhero film X-Men: Days of Future Past. He also voiced Ghost in the 2014 video game Destiny. 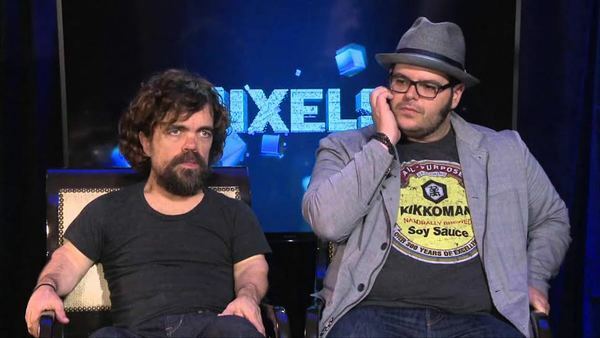 Dinklage and writer-director Sacha Gervasi spent several years writing and producing a film based on the final days of actor Hervé Villechaize, who committed suicide shortly after his 1993 interview with Gervasi. 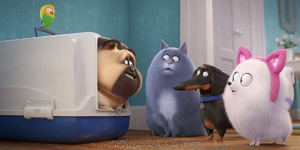 Dinklage will star and play the title role in My Dinner with Hervé. 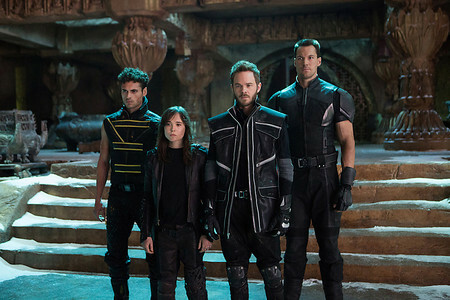 He will also star in O Lucky Day, which is to be directed by Adam Shankman and is said to be a "leprechaun comedy". A fan of the band Rush, Dinklage is featured in a video for the song Roll the Bones in the band's 2015 "R40" concert tour. In 2005, Dinklage married Erica Schmidt, a theatre director, and they have a daughter named Zelig (born 2011). The family lives in Manhattan. Dinklage has been a vegetarian since the age of 16, he supports Farm Sanctuary and has served as the spokesperson for the organization's Walk for Farm Animals. He also narrated the video Face your Food, a film advocating a vegan diet on ethical grounds. 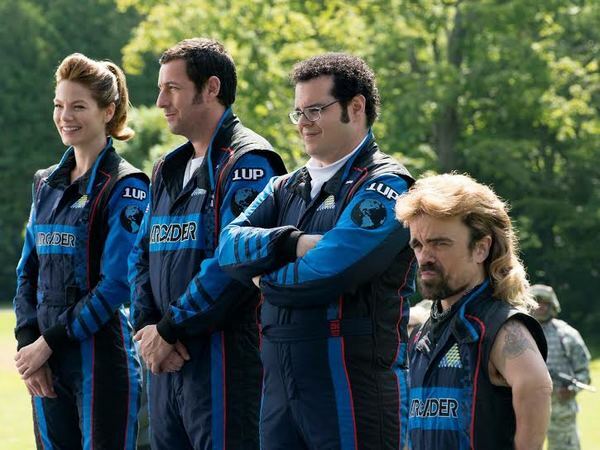 Peter Dinklage, Josh Gad Play Unlikely Heroes in "Pixels"